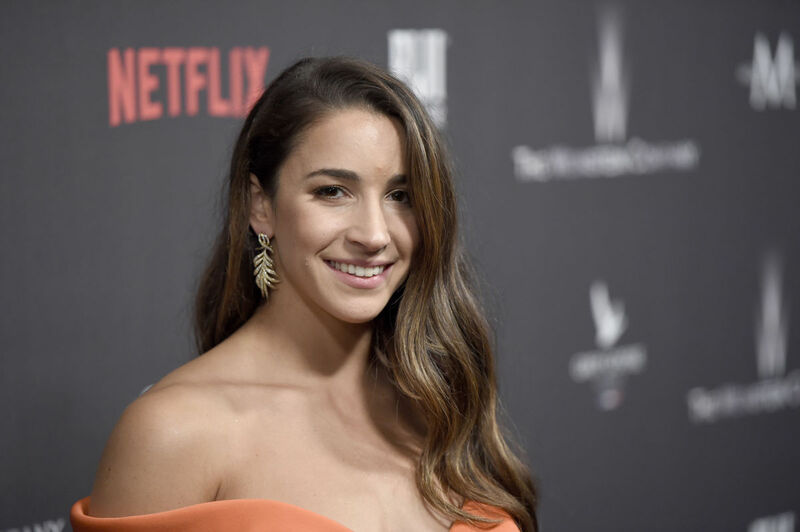 Tonight's FNB* is Tonight's FNB* is Aly Raisman! Trump Derangement Got You Down? Try One of These! Toto, I Don't Think We're in Kansas Anymore! Resist (Insert Name Here) !